Can you teach the Blues? In those two sentences he sums up neatly why you should learn a couple of alternative guitar tunings. But for many of us, especially if you love to play the Blues, the first alternatives we come across are open tunings. An open tuning allows you to play a chord from the open strings, without the need for any fingers on the fretboard, hence the name. For slide players it means being able to place the slide across the strings and play a full chord in any position on the fretboard. You can't do that in regular tuning. So, for example, you might tune your guitar to G major – by dropping the first and sixth strings from E to D and the fifth string from A to G – and play open chords with or without a slide. There are lots of other alternate tunings, of course. Some based on instruments like the Balalaika and Dobro, others which have been popularised by various songwriters and given names like Magic Farmer and Buzzard. 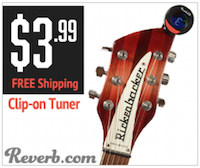 Perhaps the most common reason for using alternative guitar tunings, however, is so that you can accompany yourself singing in a key which is comfortable for you, without using a capo. By tuning up or down a fret or two, you can change the key in which you play, without changing either the chord shapes or having to strap a capo to your fretboard. This can be very useful – playing with a capo, if you're not used to it, can be fiddly, and using different chord shapes can change the tone and the dynamic of the song. So you see, there are lots of good reasons for learning alternate tunings. Gibson Montana neck image by Freebird. There are so many different types and brands of electric guitar strings on the market, buying a set can be confusing. Here's how to choose the best set for you. The guitar neck is the most personal part of the instrument. No wonder it comes in so many shapes and types. 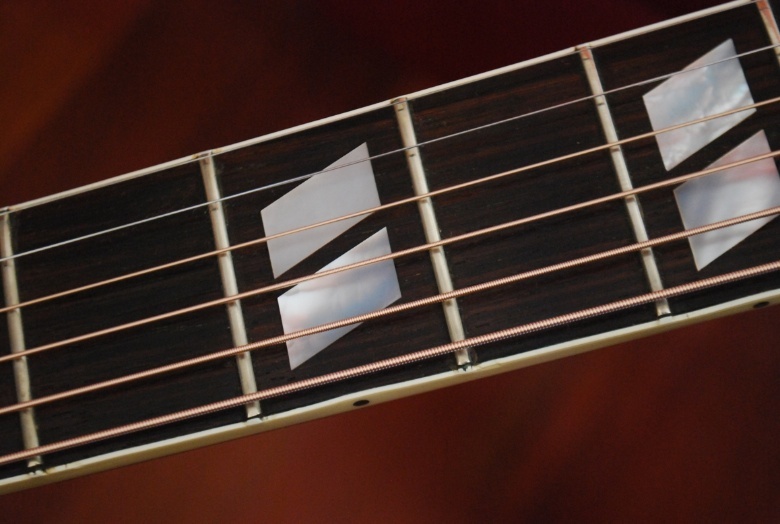 The neck fingerboard radius is one of those seemingly complicated features that's really very easy to understand. © Guitar Hive 2013-2014. All rights reserved.